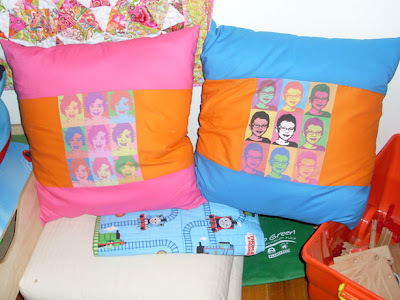 When Jake turned 3, I made him a quilt full of family photos (just like I'm doing for Ella's 3rd birthday). I discovered the most fabulous product called Miracle Fabric Sheets which allow you to print directly onto white cotton fabric using your own colour inkjet printer. Heaven!! I'm sure there are many other products that do a similar thing but I stumbled upon this one and really love it. More recently, I have begun working on a quilt for Jake's 5th birthday. He is a total train nutter. Still obsessed with anything remotely train-related and, of course, all things Thomas the Tank Engine. Now that Jake's fine motor skills are developing, he has begun to write his name (with a very sweet backwards 'J') and drawing .... trains of course. So, I have incorporated some of these images into the quilt by scanning them into the computer and printing on to my Miracle Fabric Sheets. (Apologies for the very over-exposed photos). Not finished yet, but his birthday is in January. Plenty of time to go. My main worry is that he loves the fabric I chose for the backing even more than the front. Oh well. What would a 5 year old boy know? Until next time ..... happy quilting. Fantastic! I will have to see if we can buy that in the UK. Thanks for the information. Those are lovely quilts. 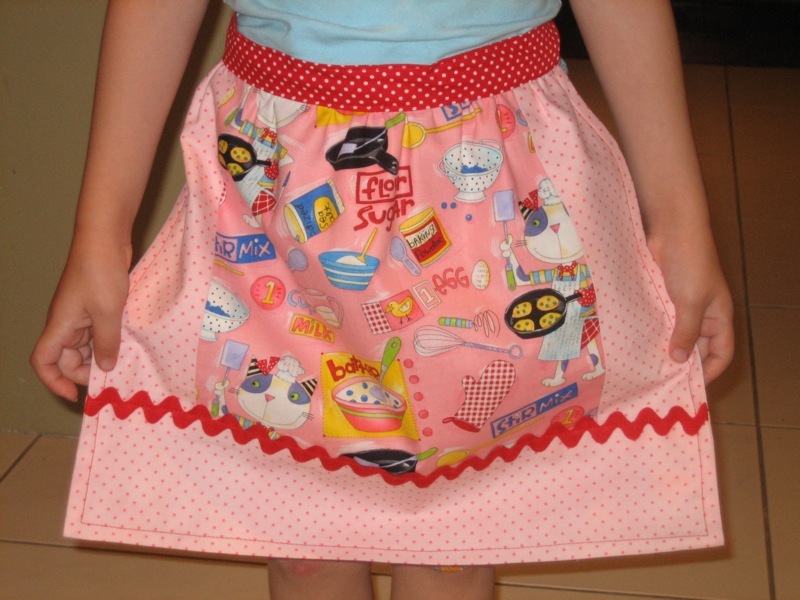 Happy shopping and happy quilting! OMG I feel tired after all of that!!! Wow do you do anything else other than sew???? Well done! 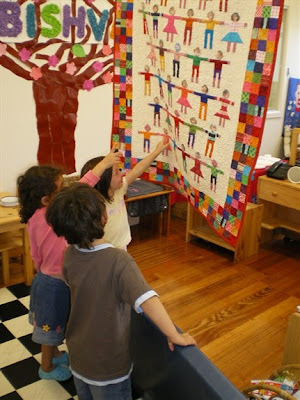 I love the kinder quilt!!!! It is totally fantastic!!!!! I may just have to steal that idea ... thanks for the inspiration! 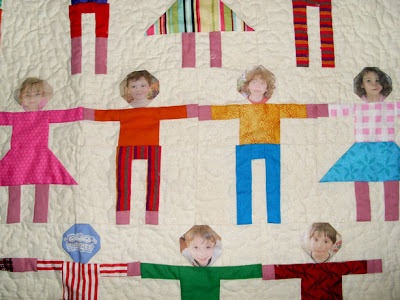 Hi Andi, I have been wondering what to use to get pictures on my quilts - thanks! I remember those cushions too - they look great. 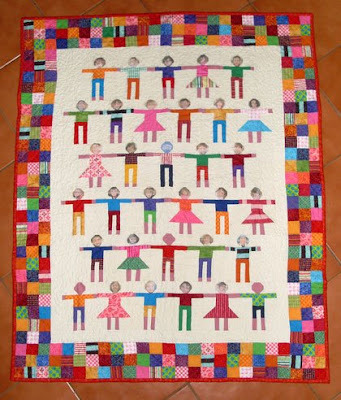 You are one busy quilter - I so wish I could be as productive. LOVE the classroom quilt! Those little people turned out fantastic. I have got to make something like this for my boys- they would absolutely love it. Thanks for saying hello! I've had fun reading through your blog- you are so creative!